1. If your character were a dog, which breed would he or she be? 2. If your character were an animal, which animal would he or she be? 3. If your character were a piece of furniture, which piece would he or she be? 4. Which public figure would your character most like to meet? Why? 5. What music does your character listen to? And so forth. Our Inspiration for Writers' Character Trait Chart gives prompts for various traits or preferences your character may possess. Please feel free to download it. So, even though you may not have a holiday scene in your novel, give some thought to how your characters would celebrate Christmas or Hanukkah. Would they attend religious services? What about community services, such as special music or theatre presentations? Would they host or attend holiday parties? What kind? How would they decorate? And what, above all else, would be the gift they would most cherish? We at Inspiration for Writers, Inc., hope you have a blessed Christmas and a wonderful New Year. (c) copyright 2010 Inspiration for Writers, Inc. All rights reserved. I’ve always had a hard time labeling myself as a writer. Considered writing one of my strong suits, yes. Done well on most written items in school, yes. Enjoyed expressing myself in similes, metaphors, and my preferred poetic pattern, alliteration, yes. Yet, somehow, stamping writer across my chest is hard for me. It could be that I’ve always felt intimidated by the same people who made me feel like I could do anything. My mom is an amazing writer who has helped me on all things in the written world (and beyond). 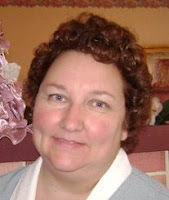 She was always there to praise, critique, and, of course, offer lots of suggestions on everything I wrote. In my mind, she’s the “true” writer. The one who can phrase something just right, tweak a few words to make a statement more powerful, and use words to paint an image that Da Vinci would have a hard time replicating. Who was I to call myself a writer? Recently, I started a marketing/public relations internship for a shipping company. On my resume I listed “article writing” as one of my accomplishments, being that I recently published an article about George Mason University in a local paper. This still did not make me a writer. I was merely someone who had the skill to write articles. Little did I know, the first person I talked to at the career fair was looking for just that skill. As I fumbled and bumbled and wrung my hands, I took a deep breath. I looked right into her eyes, steadied myself, and said, “Yes.” I looked over my shoulder because surely the Writer Police would be on their way to arrest this imposter for calling herself a writer. But nothing happened. The second-in-command simply said, “Okay, good. I’ll send some things to you for copyediting.” I told her I’d be happy to do it and made my way out of the office. It was such a simple exchange, and yet I find myself awake at the crack of dawn on my first day off in months writing. Not writing because it’s the end of the semester, but because something deep inside me is stirring and compelling me to put whispers into thoughts and thoughts into words. I’m writing because I am a writer. So what makes a writer? A writer is anyone who feels the compulsion to put thoughts and emotions into words. A writer is someone who is attached to the finished product and is afraid (sometimes) to send it into the real world. A writer writes for his or herself and doesn’t worry about what others may think. Like my mom always said, “You can be anything you want to be.” And if you want to be writer, and if you write, then you are a writer. 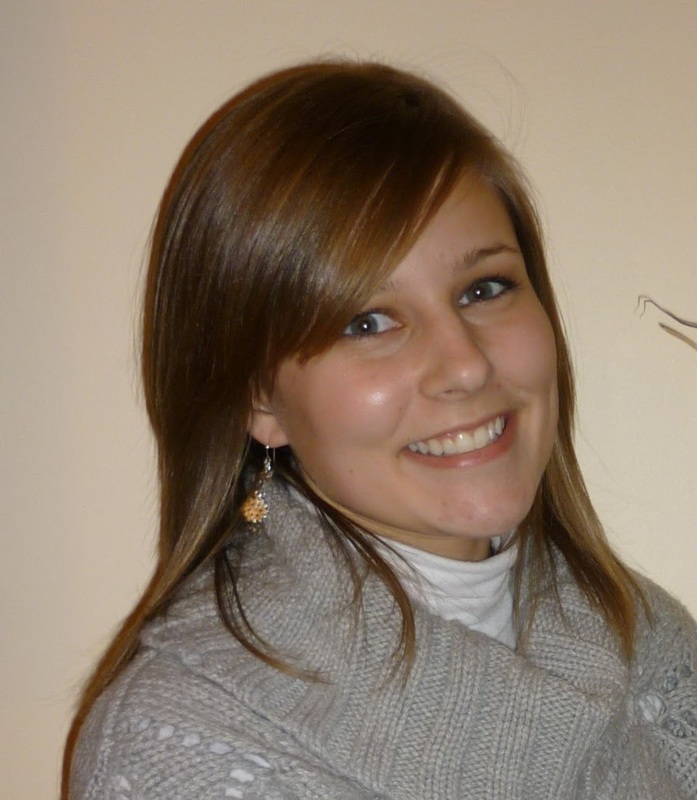 Please welcome author Sara Alway. Sara, will you please share a short bio with us? I am originally from the Pacific Northwest where I grew up on a sheep ranch. Both my parents were creative in their own ways, my father with his garden and landscaping and my mother with her crafts and writing. From a young age I would write, illustrate and make my own books and have carried my love of books throughout my life. I studied graphic design in both undergraduate and graduate school and I now share that love of visual graphics through my teaching of design at Marietta College and running a letterpress and design business, justAjar Design Press (www.justajar.com), in Marietta, Ohio. Tell us about your new book just released this month, “Soil Mates” and where it’s available. 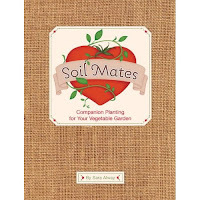 “Soil Mates” is a dating guide for vegetables. Inspired by the organic form of gardening called companion planting, the book describes the ideal symbiotic relationships of certain vegetables and herbs that naturally ward off pests and disease from each other—they are each other’s ‘soil mate’. It is an informative, yet humorous and entertaining book that will entertain the new gardener, as well as the experienced. 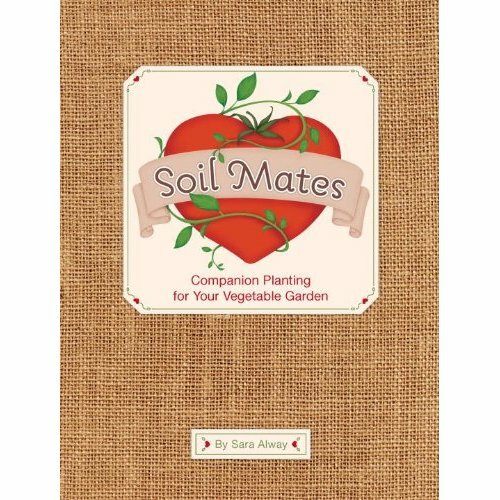 “Soil Mates” is available at the Quirk Books website (http://irreference.com), Amazon, as well as specialty retailers like Anthropologie. Distribution is still expanding, so it just might show up in about any place that appreciates a good humorous gardening book. How did you come about the idea for “Soil Mates”? The book was conceptualized as a project in graduate school at the Tyler School of Art at Temple University. Many of my projects were driven by the desire to make an intimidating subject more approachable. As someone that watched her parents garden with confidence, I wasn’t necessarily a very confident gardener, myself. I was introduced to the technique of companion planting and thought it was an underrepresented way of harvesting an organic garden. In a society that is embracing everything “green,” I wanted to make sure people were reminded of this historical technique, but at the same time I didn’t want to intimidate or bore them with dry writing or content. Since companion planting is all about relationships, I thought ‘Hey–it could be a dating guide!’ It was a blast to write because there is nothing more entertaining than writing about why Celery is so flirtatious and a popular mate in the garden bed. How long did it take from conception to publication for “Soil Mates” to become reality? Anything interesting happen along the way to publication? It initially took three months to design, illustrate and write the original design of the book. This version only contained ten pairs of Soil Mates, as well as all the additional information about natural pesticides, fertilizers (aphrodisiacs) and planting schedules. I got a contract for the book, based on the initial project, about four months after I finished it. As I was busy finishing my graduate degree, I was asked to double the amount of content in only few weeks. It was challenging, but nice to just focus on one thing for that period of time. After I finished, I handed it off to my editor. She is an avid gardener and took great interest in the content. She also contacted master gardener, Kelle Carter, to help review the book to check all the information to make sure it was clear and accurate. Tell us how Quirk Publications became your publisher. An employee of Quirk Books, a publishing firm in Philadelphia that specialized in fun and “quirky” books, saw my original version of Soil Mates at my graduate show. She asked if she could present it at her next meeting with her editor and they loved it! Can you tell us why your book is unique in the world of gardening titles? There is no other informative gardening book that will make you laugh. “Soil Mates” is the perfect book for a new gardener to learn how to proceed with their quest. It quickly informs the reader which Soil Mates get along, how to plant them, what finicky characteristics they might have, as well as a delicious recipe that features the pair. At the same time, it will teach an experienced gardener new things and keep them entertained in the process. I have a great concept for a new book, but I don’t want to spill the beans until I talk with my editor. However, I will say it is not about gardening, but it will be fun to read and informative. Thanks, SARA. Come back soon!